The region's oldest and most experienced outdoor adventure company offering whitewater rafting, fly fishing, hiking and biking trips. Choose half or full-day guided bicycle tours on the Centennial Trail, Trail of the Coeur d'Alenes, Hiawatha Trail and more. 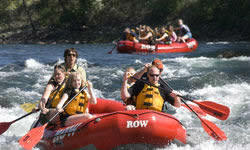 Whitewater rafting or gentle float trips for all ages are offered on the Spokane, Moyie, St. Joe & Clark Fork rivers. Corporate team building, families and groups are welcome. 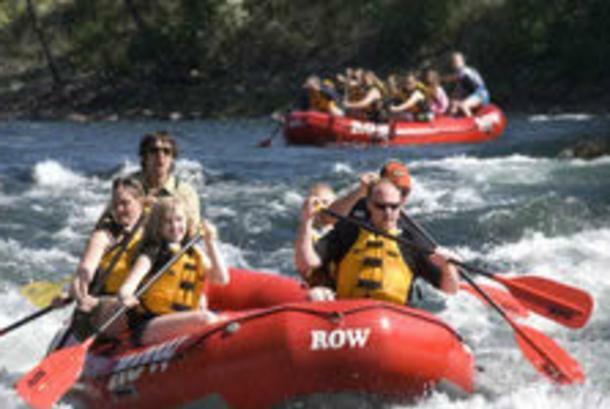 For all of the adventures offered in Spokane and Coeur d'Alene and to book your trip online go to www.ROWadventureCenter.com. 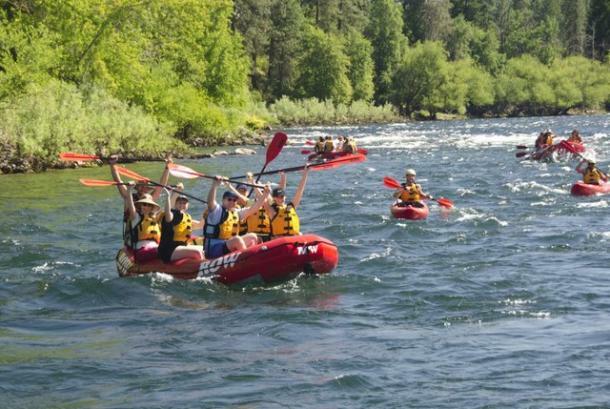 ROW Adventures is your one-stop resource for outdoor fun in and around Spokane! 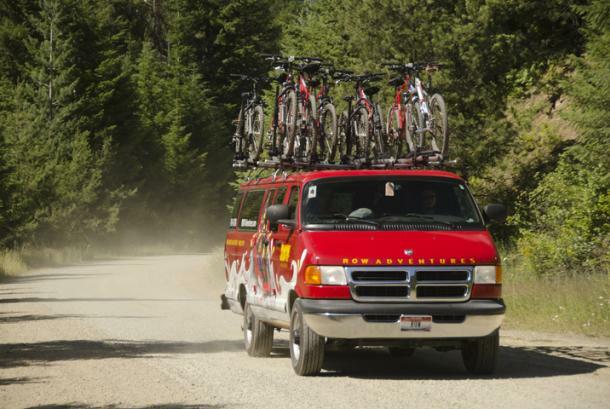 Since 1979, setting the high watermark for outdoor adventure. Hours: Monday - Saturday: 9am - 7pm Sunday: 9am - 5pm Visit Website to verify hours. 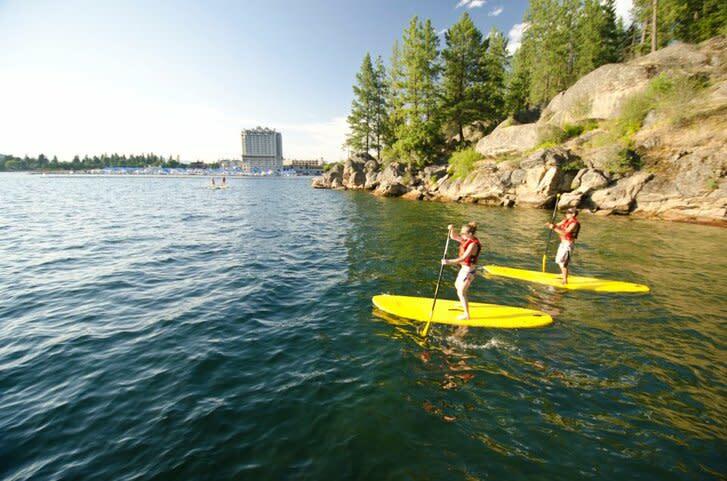 Comments/Notes: The ROW Adventure Center is the place to reserve all of your Spokane and Coeur d'Alene adventures and vacation packages. 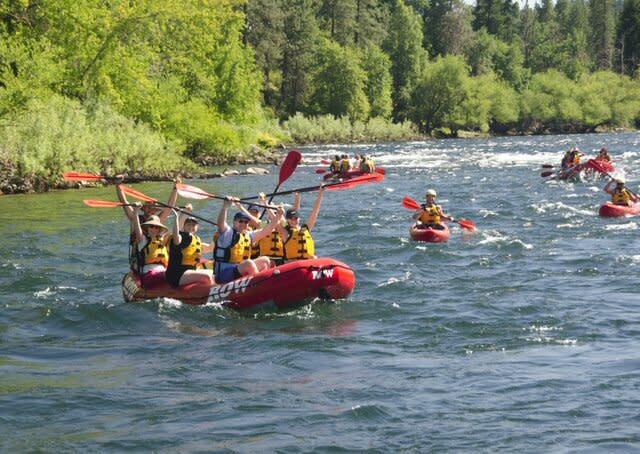 You will find daily tours in Spokane and Coeur d'Alene doing the most exciting activities that Coeur d'Alene and Spokane have to offer like: Spokane rafting, Kayaking Lake Coeur d'Alene, walking tours, Spokane bike tours and fly fishing the Coeur d'Alene River. 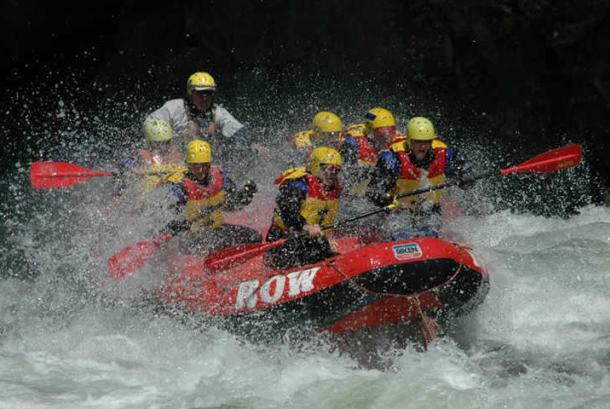 Since 1979, ROW has specialized and pioneered adventure travel all over the world. Named annually as one of National Geographic's "Best Adventure Travel Company on Earth," ROW Adventures' home base is right downtown in Coeur d'Alene, Idaho!